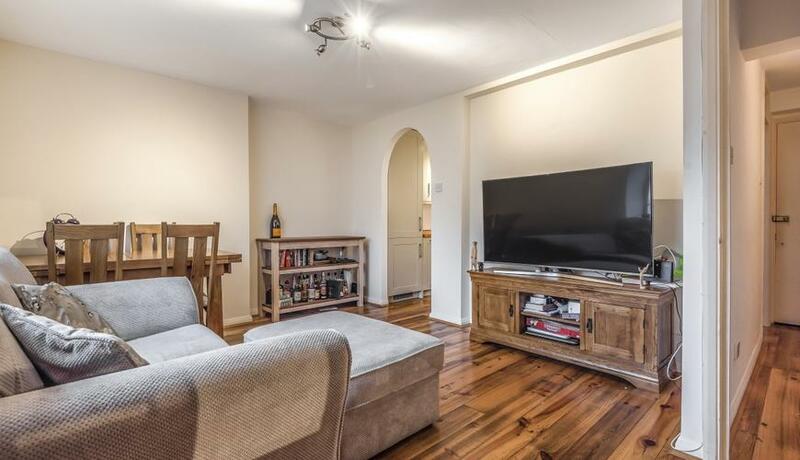 Set within a handsome period building on sought after residential road in Putney moments from amenities is this delightful top floor conversion flat to rent. 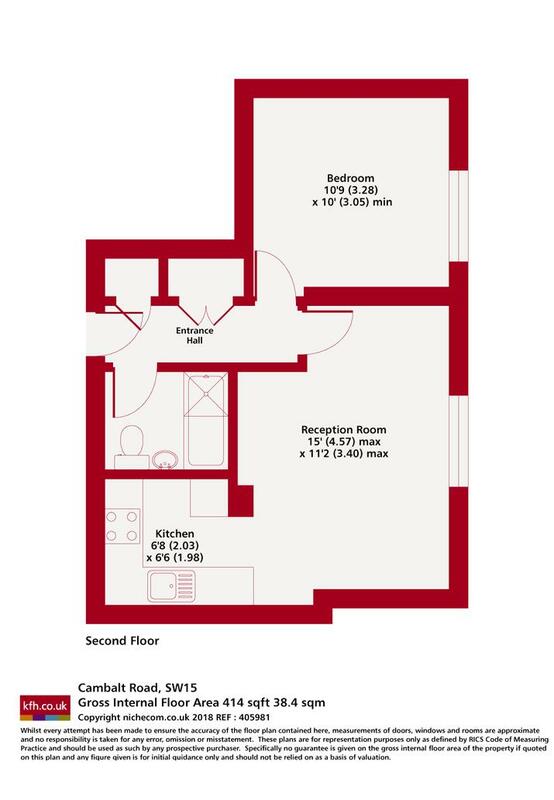 The property comprises modern open plan living space, which boasts a contemporary integrated kitchen, good sized double bedroom and three piece bathroom suite. Cambalt Road is superbly located for the plethora of amenities that Putney has to offer including Putney mainline station and East Putney Tube and the shops along Putney High Street.